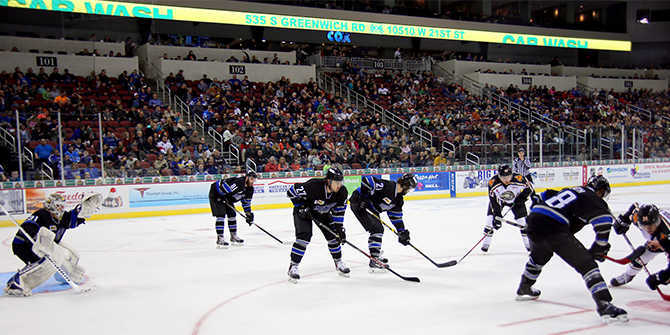 Learn more about what professional and collegiate sports Wichita has to offer here. Plan your New Year’s Eve with these events happening around Wichita. For more events and experiences, check out the Visit Wichita calendar of events page. Don’t forget to download the free Visit Wichita mobile app available for Apple or Android smartphones and tablets.